In case you didn't know I am an analogue photographer, and been using my wee 35mm Practika BCA for almost a year now. 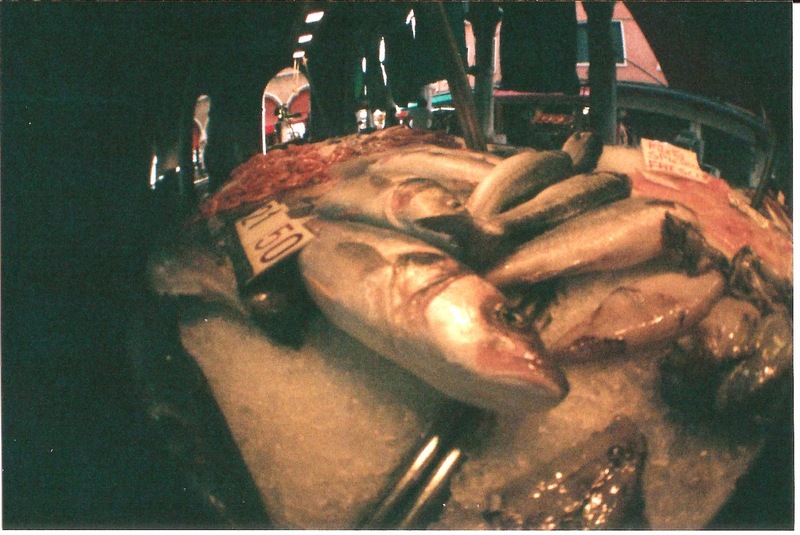 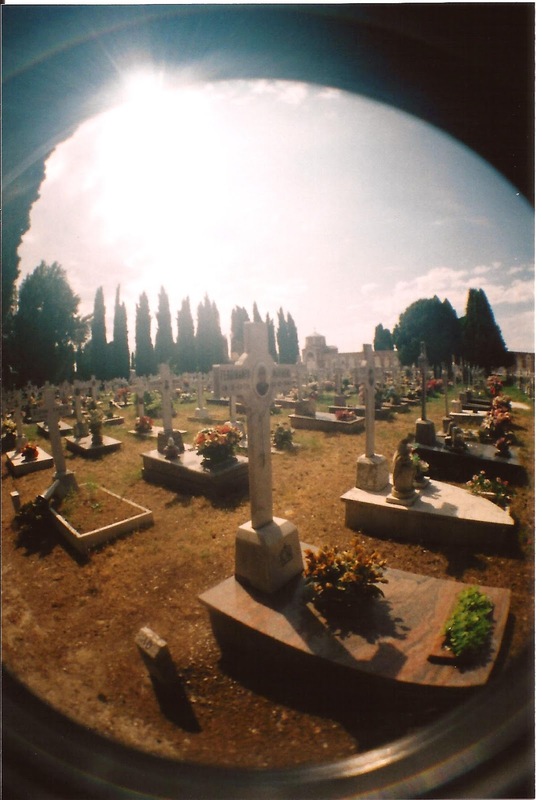 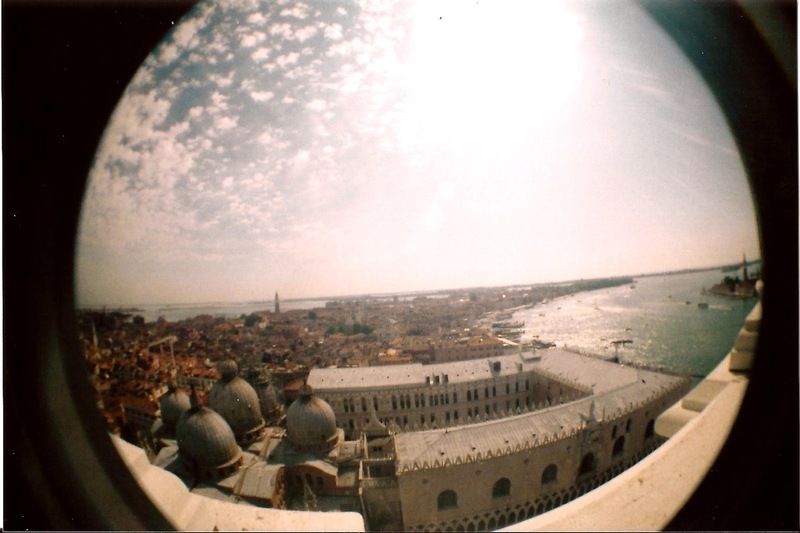 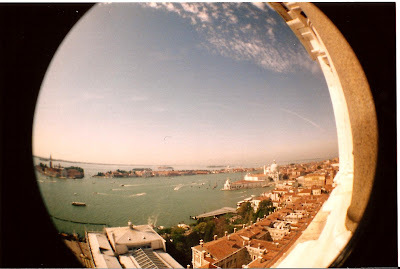 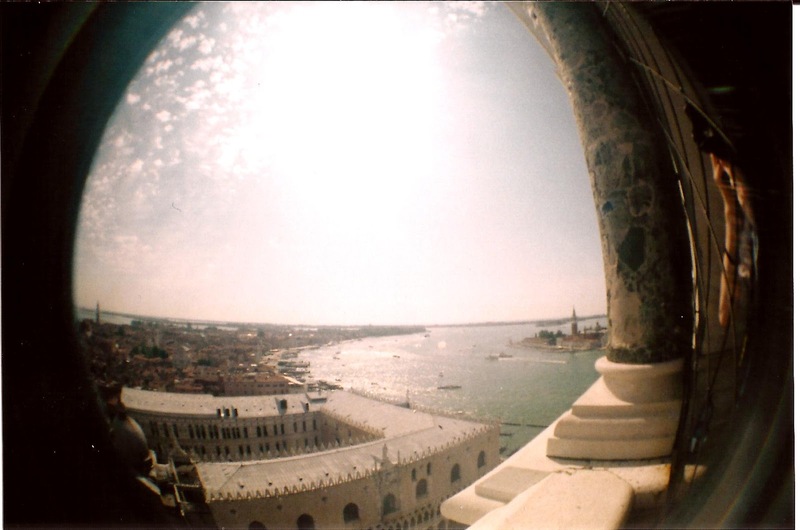 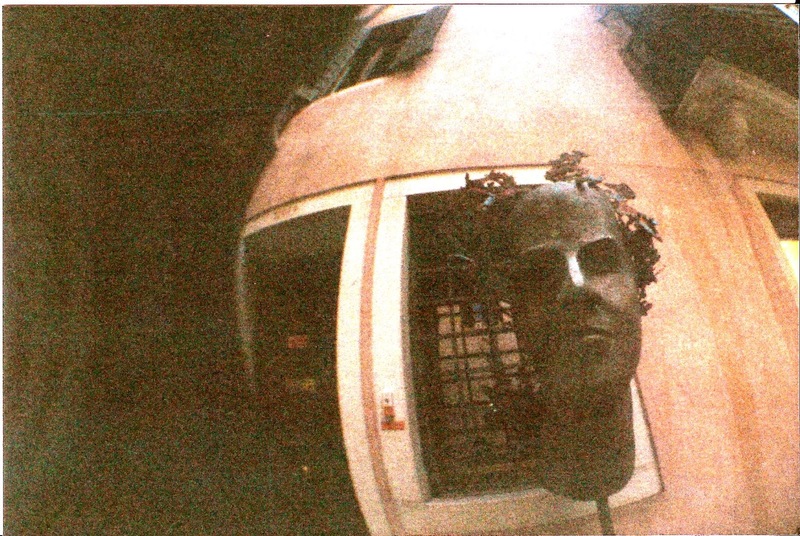 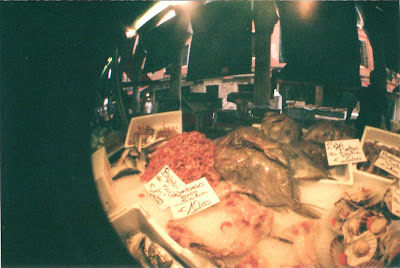 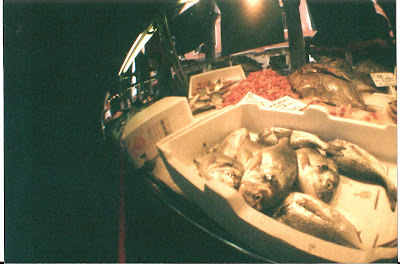 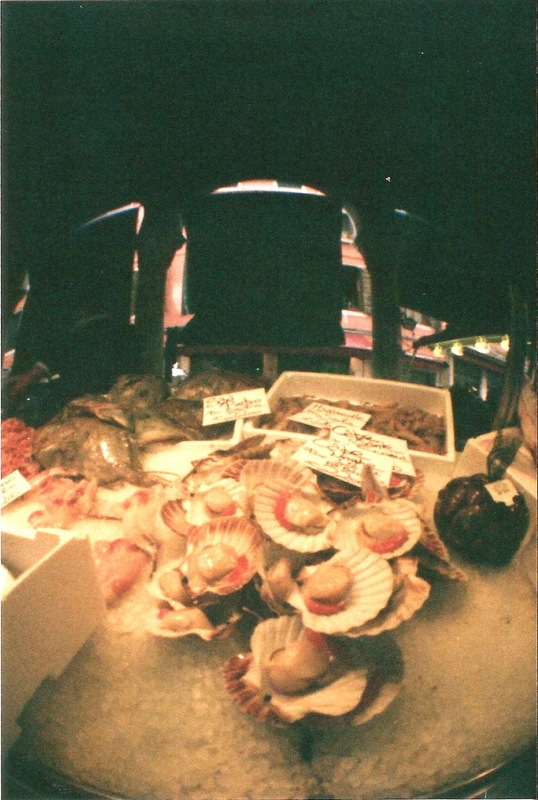 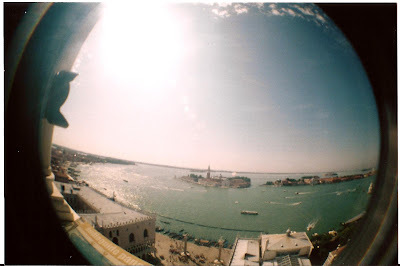 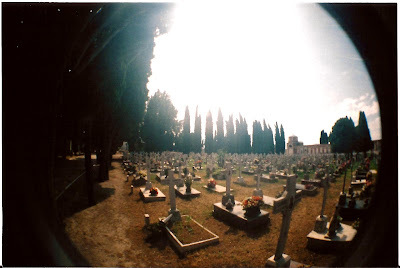 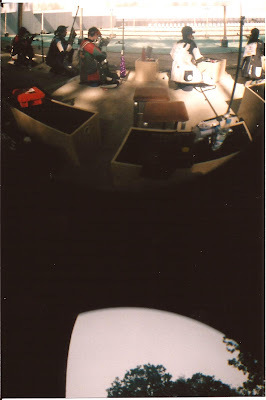 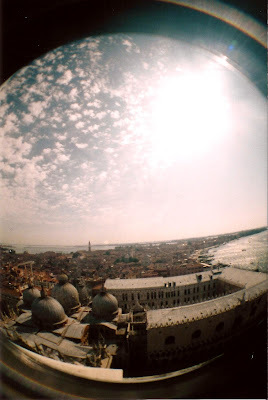 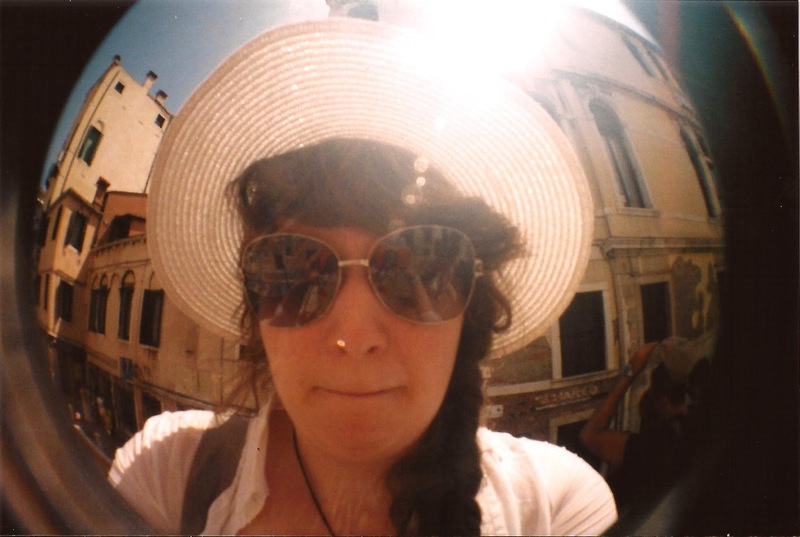 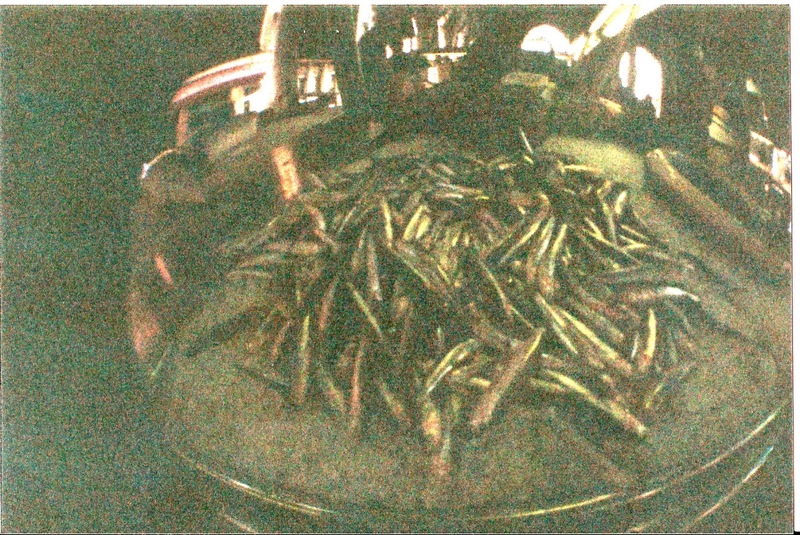 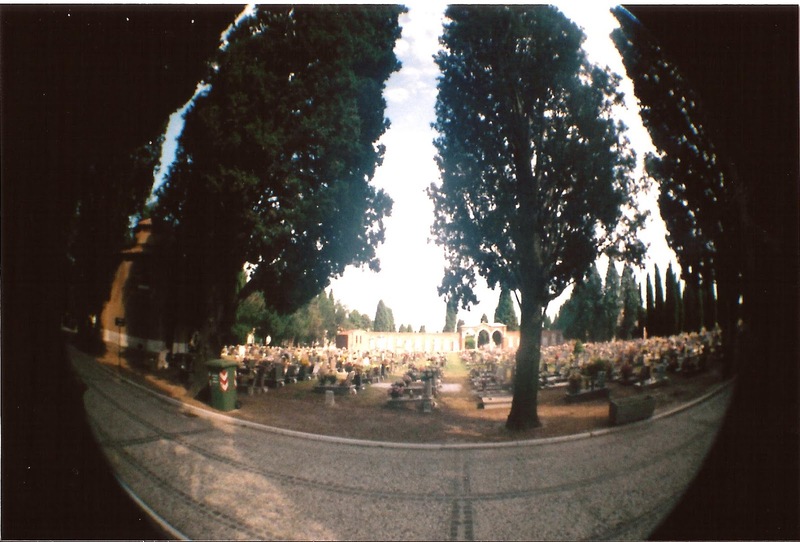 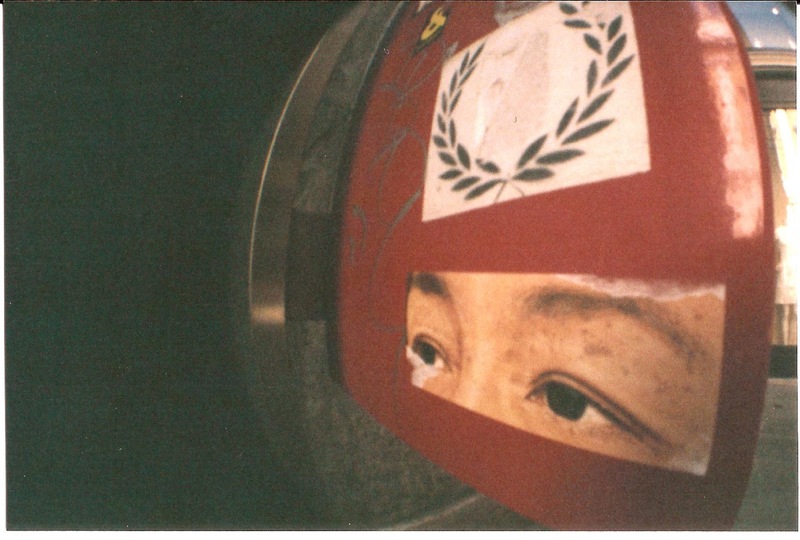 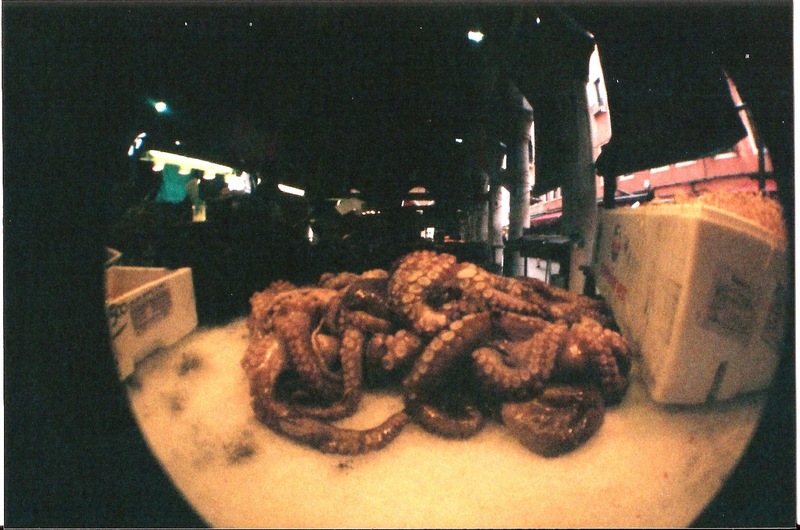 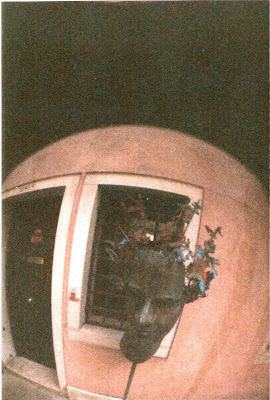 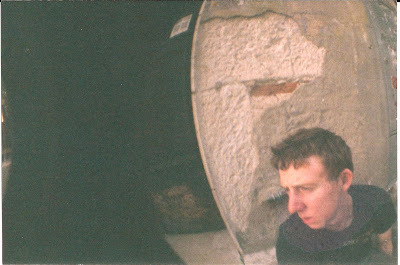 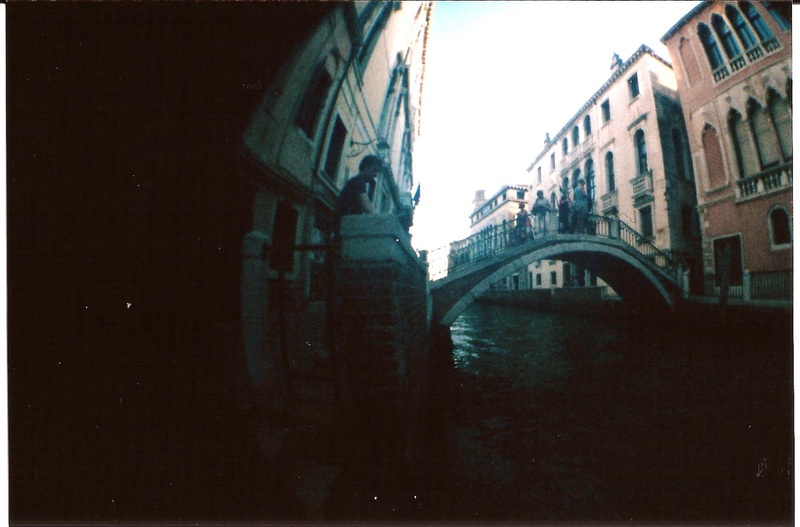 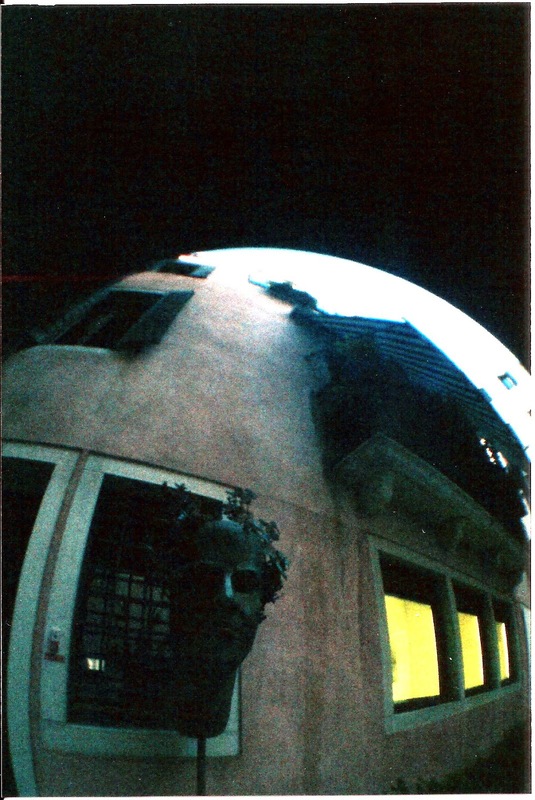 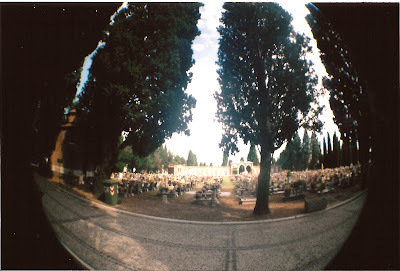 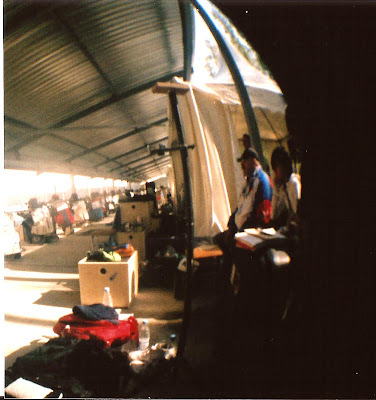 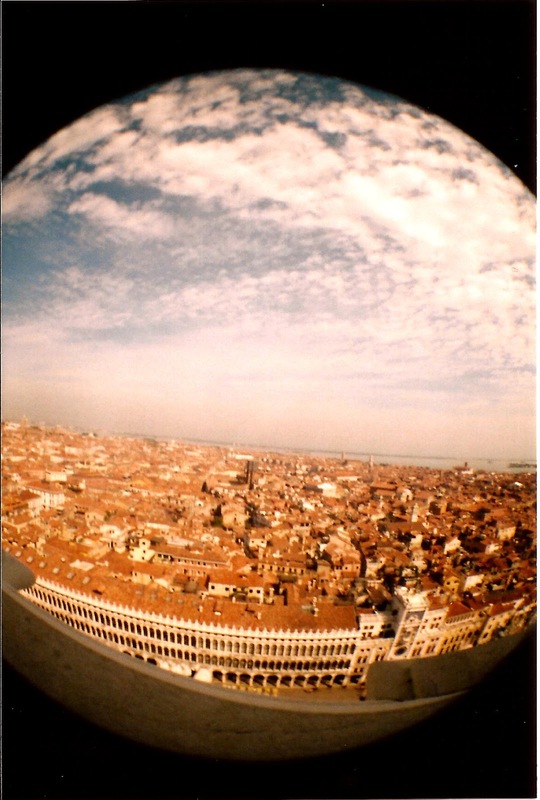 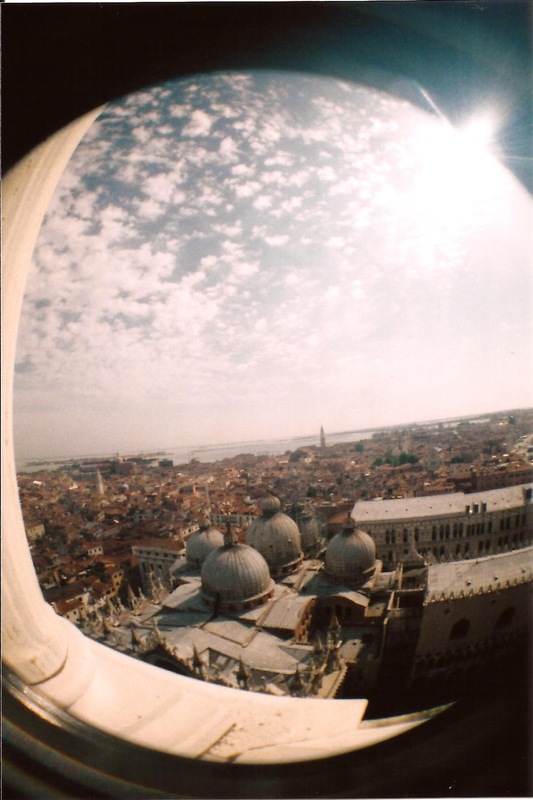 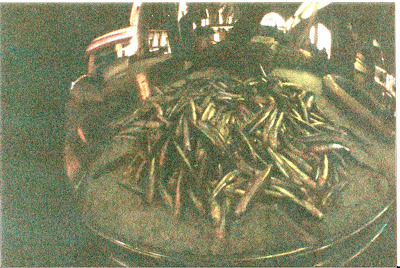 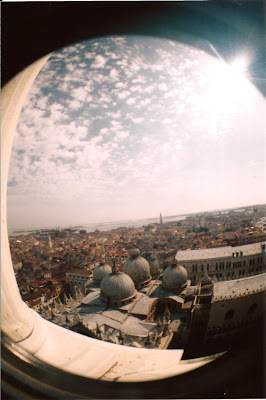 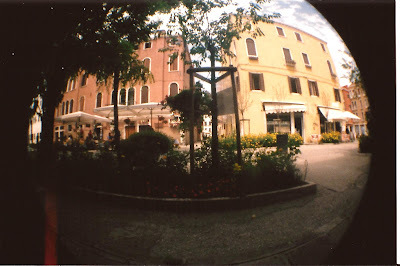 However this is from my Lomography Fisheye 1 camera, which is my fun, not so serious camera. 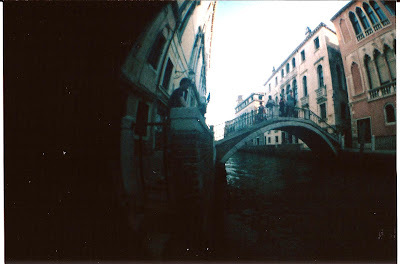 Here are my photos from it, I think it's pretty much everything from summer.